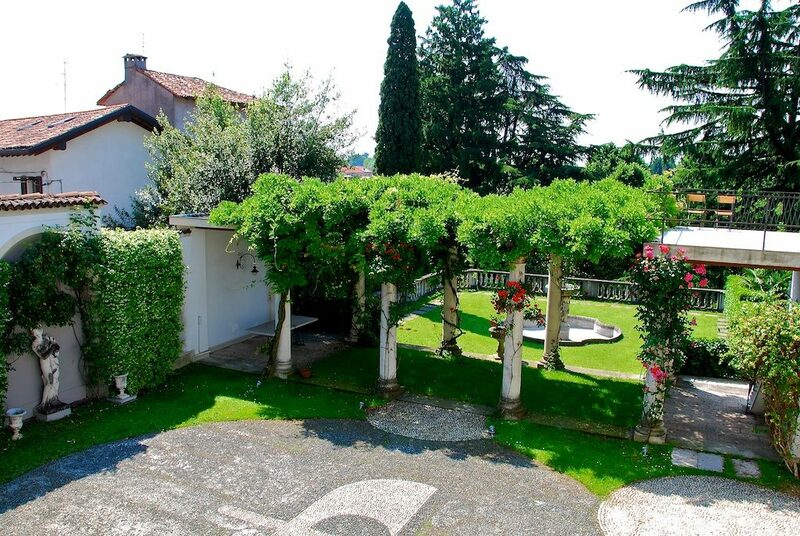 An enchanting Villa, a noble nineteenth-century dwelling located in the outstanding landscape of the Valle del Lambro just a few miles from Milan. 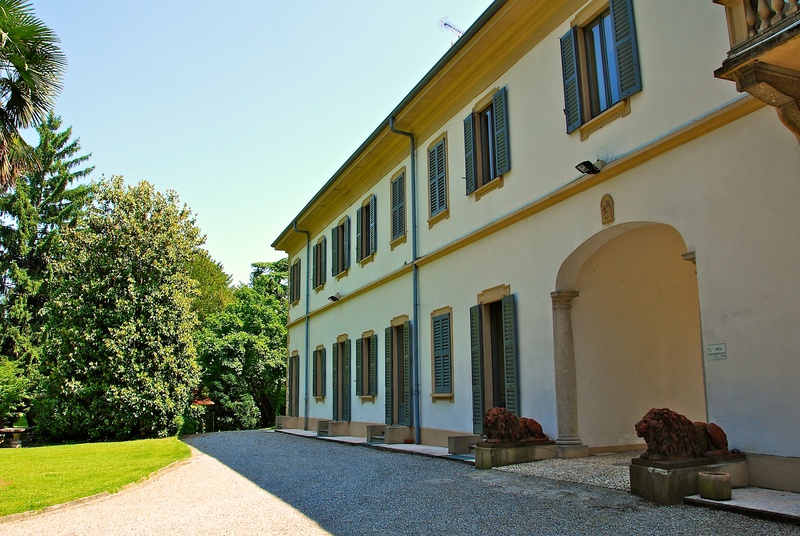 A sober but refined structure, externally characterized by light and soft colours, fading on sunny days in the shades of Brianza clear blue sky of Brianza. The secular park is a labyrinth of paths, small trails leading to hidden corners to discover. 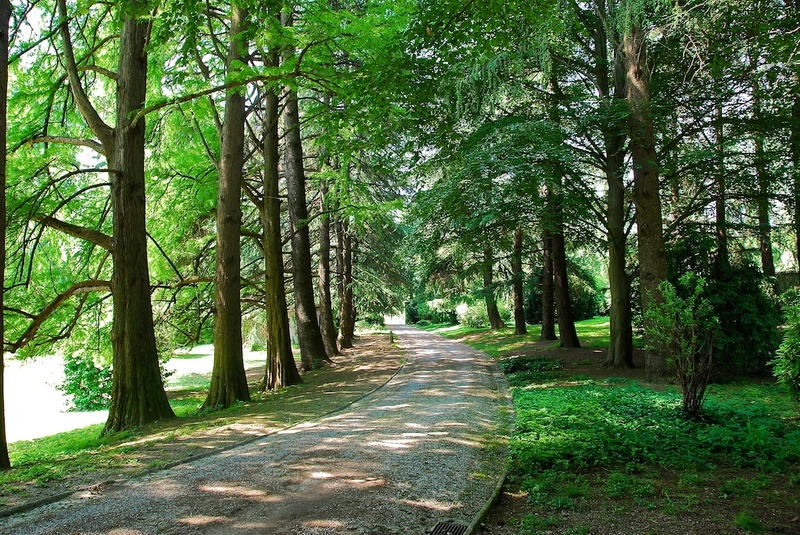 The imposing and majestic trees open on the sides of the road that takes from the gate to the entrance of the Villa. Time did not stop at Villa Federica. It flows, fast, like our lives, but embellishes them with that elegance and refinement that only the culture of the past and the enthusiasm of the future can offer. “Here every day is a new experience and every environment transmits sensitivity and emotion. A connection of feelings and communication so rare, so precious “. “Just cross the gate and enter the emotion. We perceive luxury, in addition to the simplicity that only true nobility can transmit “. In this way, we discover the greatness of the structure, elegant and refined, invisible from the outside. The interior rooms are spacious and bright; some frescoed and furnished with antiques that alternate with pieces of modern design, each with a fully functional vintage fireplace. Here, the ancient atmosphere meets and merges with feelings closer to the present day; a harmonious array, guaranteed by the historical beauty of the building and by the modernity of the technological and safety systems of the structure. 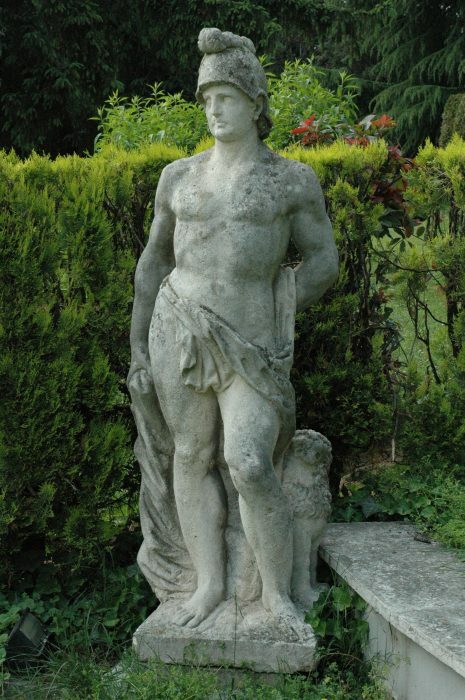 “Sculpture is like the dramatic art, the most difficult and at the same time the easiest of all the arts. Copy a model and the work is done, but imprint a soul, create a type, in representing man and woman is the sin of Prometheus.” Honoré de Balzac. 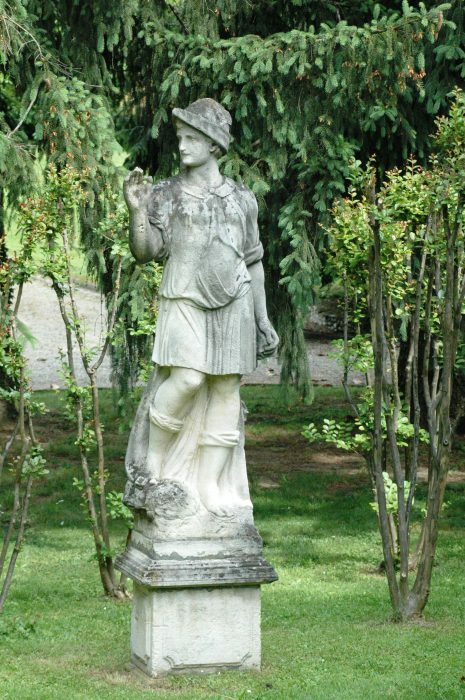 The park is enriched by elegant statues that harmonize perfectly with the surrounding landscape, and recalling the guest’s attention they bring him back to the splendor of past cultures.